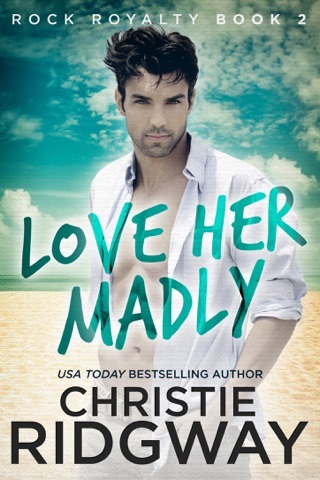 John Boone loves women, and avoids focusing on just one until he meets his temporary next-door-neighbor, Gemma Marquette. 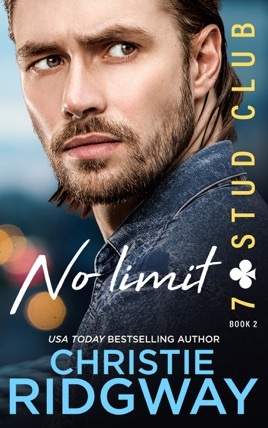 She’s fancy high heels to his scuffed construction boots and soft pop to his hard rock, yet there’s an attraction that neither can deny. 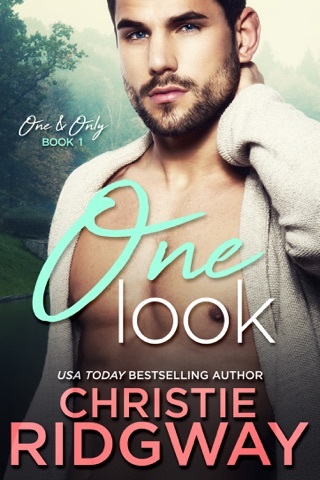 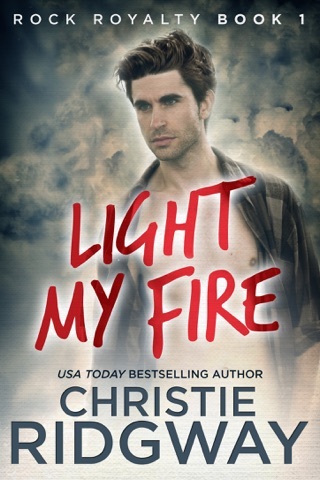 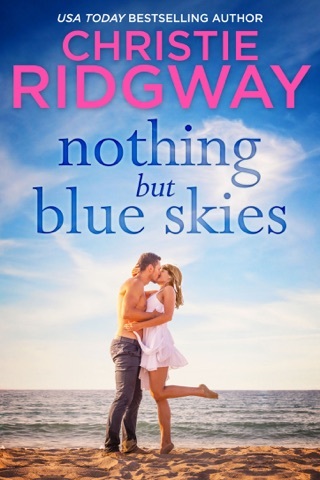 But he also recognizes a woman who wants forever, so he’s determined to keep his hands off until Gemma suggests one way to manage their combustible chemistry…a fling! 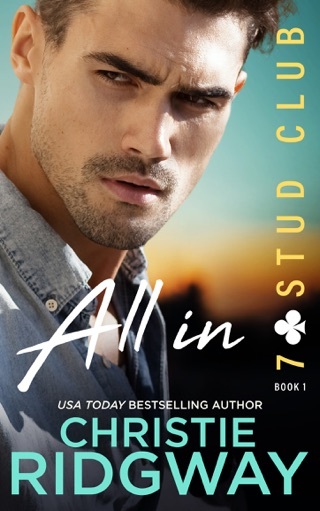 Don’t miss All In (7-Stud Club Book 1)!